Make this rich, creamy French onion dip quickly and easily using ingredients you have on hand. 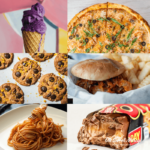 You won’t find any off-plan ingredients here, just real food. 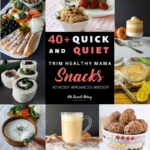 Trim Healthy Mamas this homemade sour cream dip is an S that will be loved by family and guests alike — perfect for parties, family get-togethers, and snacking. 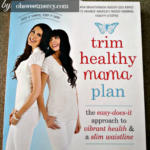 Long before I found Trim Healthy Mama I had ditched processed foods and embraced a more real, whole foods lifestyle. Foods with MSG are a definite no for Mister so that usually means any time we’re at a party or other get-together where chips and dips are present the dip is off the table. Unless it’s homemade, and not with a packet of ranch dressing or other dip mix of course. We’ve recently made a habit of charcuterie boards on the weekend. 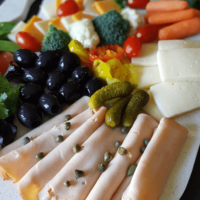 These wonderful snacky things are piled high with meats, cheeses, pickles, nuts, fresh fruits, veggies, and dip (or whatever healthy, on-plan nibbles you like). Only this time, I was bored with the usual ranch dip. I know, that’s akin to blasphemy to say you’re bored with ranch. But sometimes you want something different, right? What’s In This Easy French Onion Dip Recipe? Sour cream, of course, as any proper French onion dip has. But I’ve also thrown in a few other things because I’m just crazy in the kitchen like that. Greek yogurt — Sister doesn’t like Greek yogurt so I try to put it in all the things I can to help her get healthy probiotics. If you’re keto, you’ll want to use the full-fat version. 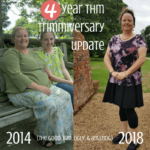 Good news for THMs here — you can use full-fat Greek yogurt too! 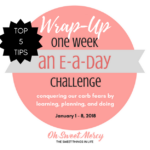 If you’re like me though you usually have the fat-free on hand because it’s more versatile. 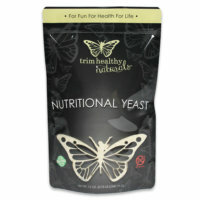 Nutritional yeast — we love nooch on (and in) all the things here! This is totally optional so if you don’t have it, don’t like it, or have health issues that mean you shouldn’t eat it feel free to leave it out. Coconut aminos — amino acids are good for you, but I personally prefer to avoid the soy-based aminos that are in Bragg’s. Since I didn’t have Worcestershire sauce on hand I used a bit of this. Leave it out if you don’t have it. Simple dried herbs and spices. No MSG or corn starch or any other ingredients we don’t want to eat. How This French Onion Dip Fits In Your THM Meal Plan. 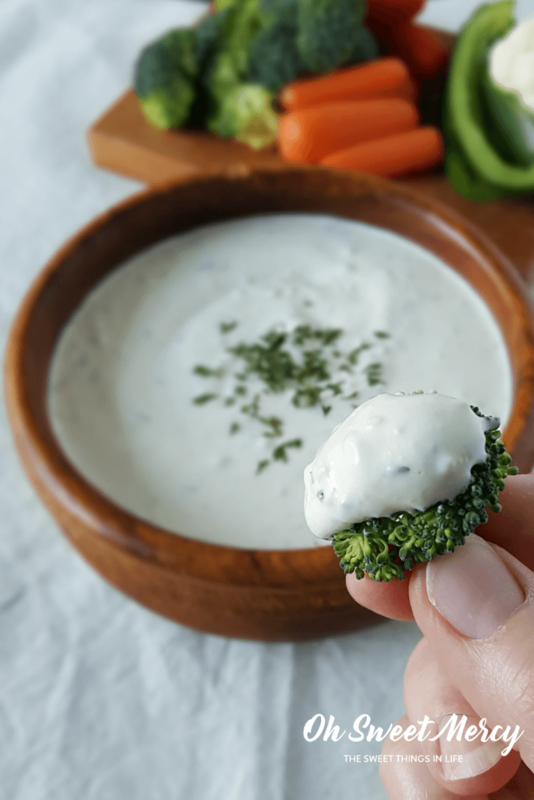 This rich, creamy, onion-y dip is a THM S so that means only low, or even better, no carb dippers. We want to get plenty of non-starchy veggies into our meals and snacks, right? This dip is perfect for dunking broccoli, cauliflower, celery sticks, and cherry tomatoes. If you want something chip-like, give these Pepperoni Chips a try. These Salt and Vinegar Zucchini Chips sound like a winner, too. Maybe crackers are your vibe? Sour Cream and Green Onion Crackers are made with almond flour so it’s best to not go overboard with them! Try baking Joseph’s Lavash Bread, cut into chip-sized pieces, until crispy. Just remember Joseph’s are considered a “frankenfood.” Too much of that will not help your weight loss, I’m afraid. Serve The Best French Onion Dip At Your Next Party! Holiday entertaining season is just around the corner. Serving some delicious homemade French onion dip and lots of fresh veggies means it’s easier for you to stay on-plan. And your guests will never know they’re eating “diet” dip. Everyone wins! This rich, creamy French onion dip is perfect for parties or snacking. Plus it's got some added healthy ingredients! 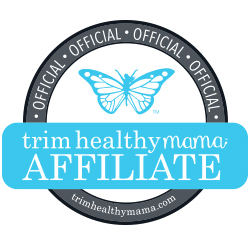 Trim Healthy Mama S-friendly and can be made to suit keto too. In a mixing bowl, combine sour cream and seasonings and mix well to thoroughly combine. Refrigerate for at least 1 hour for best flavor. Can be made in advance (best flavor). Full fat Greek yogurt can be used if desired. Try using the Body Burn Mayo from the first Cookbook. Remember this is made with dairy so keep your servings reasonable and go for fresh, non-starchy veggies to dunk. Choose full fat Greek yogurt. All nutritional information is calculated to the best of my knowledge and is approximate due to variations in ingredients. 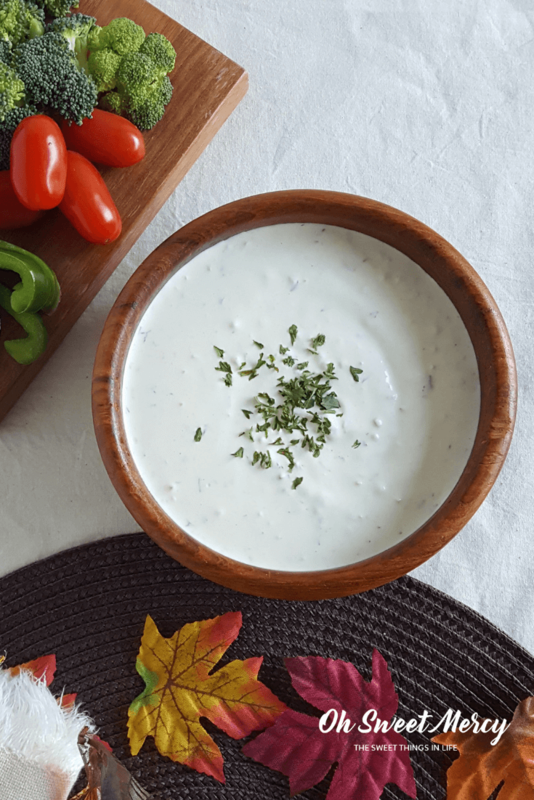 Can you use all Greek yogurt and omit the sour cream? Thanks. Sorry for the late reply but yes, you could use all Greek yogurt. It will change the taste a bit I’m sure but it’s perfectly fine. I’m not a huge fan of using Greek yogurt to sub sour cream unless it’s in a soup or casserole where it’s not as prominent in flavor. But that’s just my personal taste! 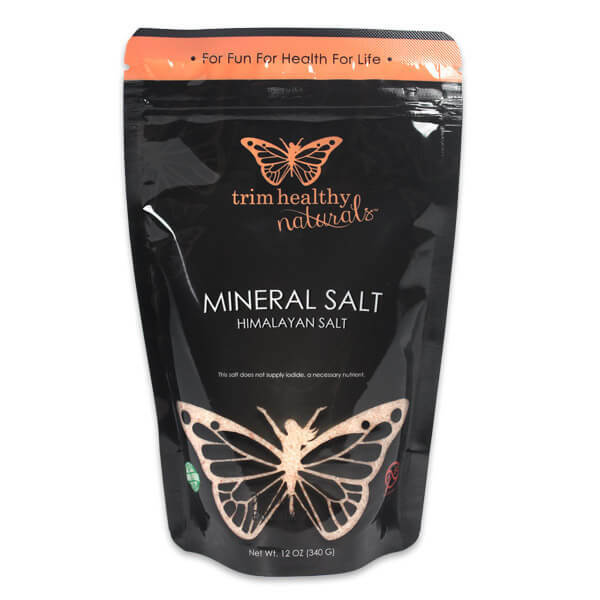 Oooh, I love that there’s no prepackaged mix in this! It looks delicious! Thanks Raia! I still remember how amazed I was to learn you could make things without prepackaged mixes. I am always down for a good dip! Oh me too, Linda! It’s kind of a “comfort food” for me so I’m glad I can make it in a healthy way. I love making onion dip but I’ve never thought to add nutritional yeast or liquid aminos. Delicious! Hi Courtney! I love to find little ways to add ingredients like that. We especially love “nooch” here so it goes in all the things lol. Perfect dip for the holiday and everyday! Love how simple to make it, too! Hi ChihYu! Yes, it’s perfect for the holidays and any time you have a crowd to please 🙂 Thanks for the comment!